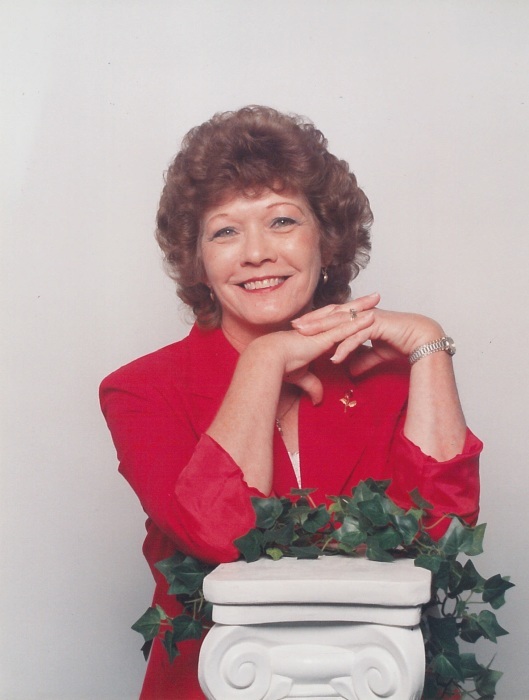 Frances “Francie” I. Newton of Greenwood, Florida passed Wednesday September 12, 2018 after an extended illness. She went to rest in the arms of her daughter, surrounded by her grandchildren. Francie was born March 27, 1944 to Amos and Ethel Roberts in Union City, Indiana. 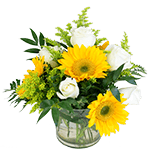 Francie is survived by her husband Jimmie of 27 years, her daughter Laurie I Frymire, son-in-law Jacob K. Frymire, her son Glenn S. Bechtol (Susan), her five grandchildren, Jereomy R. Grimsley, Amber R. Drown (Kendric), Katie L. Litchfield (Stephen), Meagan L. Haggard (Justin), and Zackory R. Bechtol. By her four great grandchildren, Victoria L. Grimsley, Aiden W. Voorhees, Emmett J. Grimsley, and Harper N. Hardbower. Her sisters Joyce A. Kremer (Gerald) and Bonnie R. Nichols (Rick). By her brothers Douglas Roberts (Vickie) and Joseph Roberts (Donna). She is preceded in death by her mother Ethel Neva Denny Roberts. Her father Amos Marshall Roberts. Her son Forest S. Bechtol. Her Daughter Suzzann I. Bechtol, and her brothers Roger E. Roberts and Jerry L. Roberts. Visitation will be held on Tuesday, September 18, 2018 at Marianna Chapel Funeral Home from 1-2pm, with funeral services beginning at 2:00pm. Internment immediately following at Pinecrest Memorial Gardens.